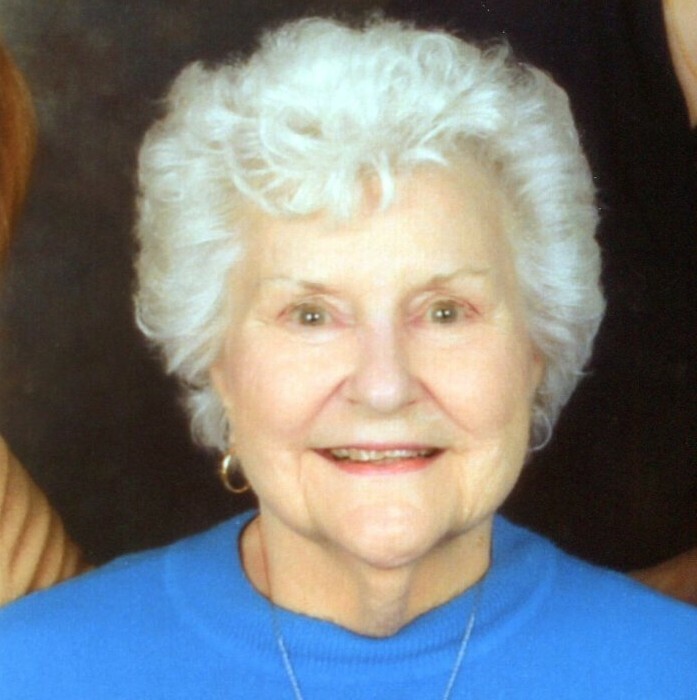 Billie “Gwen” Bireley, age 91, of Morristown, passed away Saturday, December 29, 2018 in Blacksburg, VA.
She is survived by her daughters, Laura (Gary) Cornwell of Bluefield, VA and Kathryn (Gregg) Plouff of New Smyrna Beach, FL; granddaughter, Dr. Megan C. (William) Thomas of Blacksburg, VA; great-grandchildren, (twins), William Douglas Thomas, III and Kathryn Gwendolyn Thomas; niece, Catherine Hughes (Tom) Franklin of Woodbine, MD and children, Michael and Danny; nephews, Thomas (Carmina) Hughes and twins, Anna and Catherine, and Timothy Hughes and children, Katherine and Brad of Baltimore, MD. ; relatives, Debbie (Greg) Worley and twins, Courtney and Matthew. The family will receive friends Saturday, January 5, 2019 at First United Methodist Church from 10 – 11 A.M. Funeral services will follow with Re. Walter Weikel and Rev. Ellen Fisher officiating. Interment will follow at Bethesda Cemetery. In lieu of flowers, donations can be made to First United Methodist Church, Daily Bread or Matts.